Have a delightful Thanksgiving when you visit Mario’s Quezon City located at 191 Tomas Morato and Mario’s Baguio located at 16 Upper Session Road. Mario’s Tomas Morato offers Roast Turkey ‘to-go’ on Thanksgiving week, November 24 to 29 with choices of delectable stuffing like Herbed Corn Bread, Relleno de Pabo, American Style and Spanish Style Relleno. All come with that perfect sweet-tart cranberry sauce and rich giblet gravy. Allow one day advance notice. 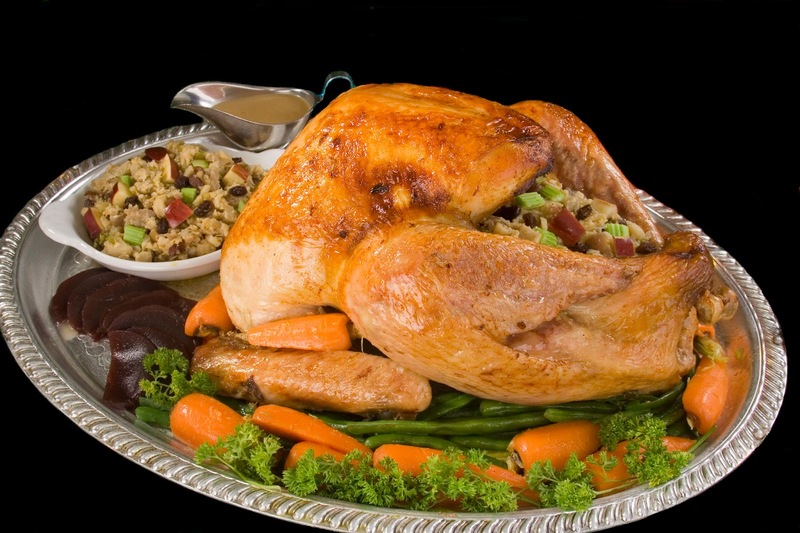 Dine-in guests can also order the turkey offerings. Mario’s Baguio celebrates with a Special Thanksgiving Dinner Buffet on November 26, Thursday, 6pm at P850+ per person. The spread includes Bagna Cauda with vegetable crudité, assorted cold cuts, Seafood Bouillabaisse, Russian Salad,Caesar Salad and a salad bar with Thousand Island and Strawberry Vinaigrette. Roast Turkey with American Stuffing and Cochinillo take center stage along with other main entrées that include Pastel de Lengua, Beef Tenderloin with Cuba Libre BBQ Lychee Sauce, Salmon Rockefeller with Duglere Sauce, Squash Ravioli with Cherried Onion Sauce, Linguini with Spicy Tomato and Aubergine, Baked Yam, Buttered Corn on the Cob, Three Mushroom Risotto and Paella Valenciana. Sweet endings include Pecan Tart, Pumpkin Pie, Triple Chocolate Pudding and Fresh Fruit Slices. 415-3887, 372-0360 or 376-6210 or email at marios.mariosqc@gmail.com and Mario’s Baguio at (074) 442-4241, 0905-297-3384 or emailmarios_baguio@yahoo.com.